Despite wrting a couple of articles on how to install a Python algorithmic trading research environment on Ubuntu, I still receive a lot of email regarding how to translate the instructions into Windows and Mac. 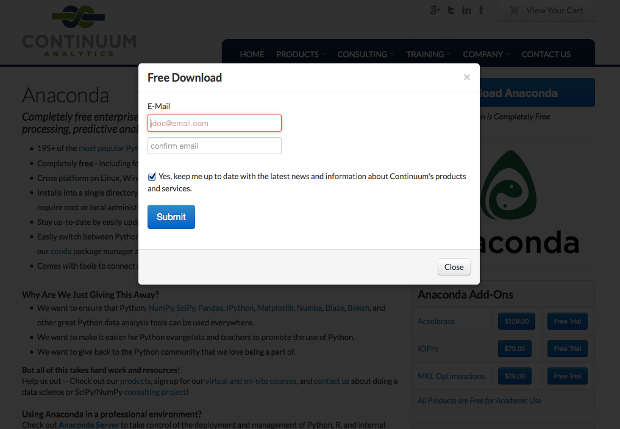 It turns out that a substantial number of you emailed and commented on the site about an alternative, known as a Python distribution. A Python distribution is a much easier way to install all of the corresponding Python libraries that are used for algorithmic trading. In essence you download a single installation package, which comes provided with all of the major scientific Python libraries such as IPython, NumPy, SciPy, scikit-learn, pandas and matplotlib as well as an Integrated Development Environment (IDE) that lets you code using a Graphical User Interface (GUI). This is a different approach when compared to my previous suggestion of installing the libraries manually and working directly with IPython and Python scripts. 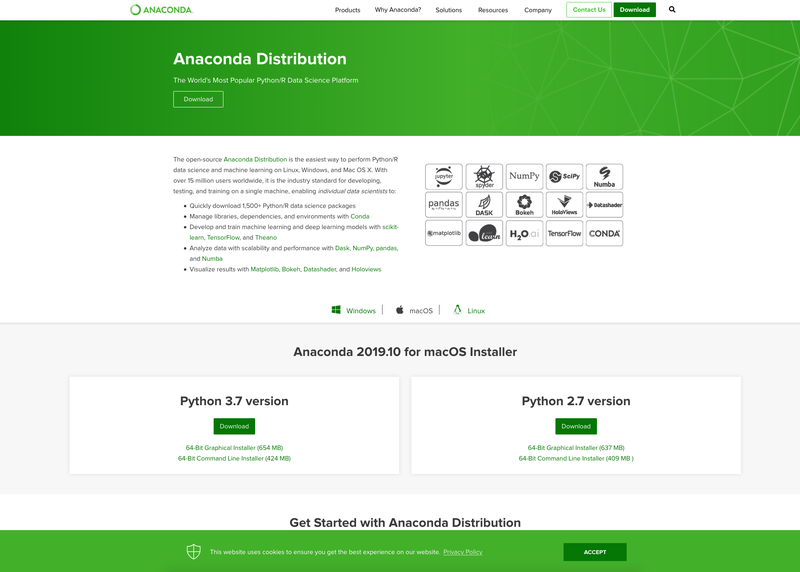 Two of the major Python distributions are Enthought's Canopy and Continuum Analytics' Anaconda. Unfortunately, I hadn't heard of the latter when I first wrote the previous two guides on installing Python in Ubuntu. 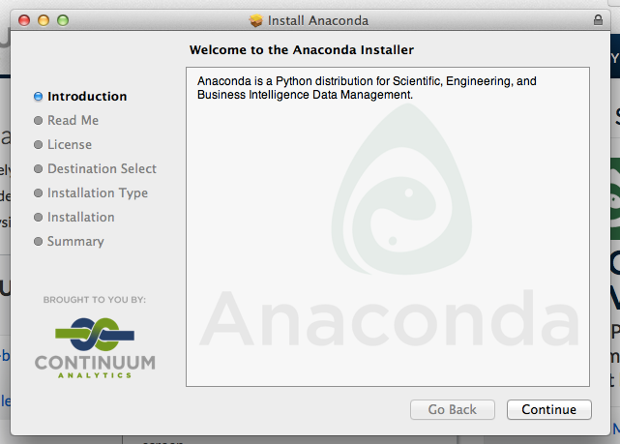 I've now tried the installation of Anaconda (which is free!) 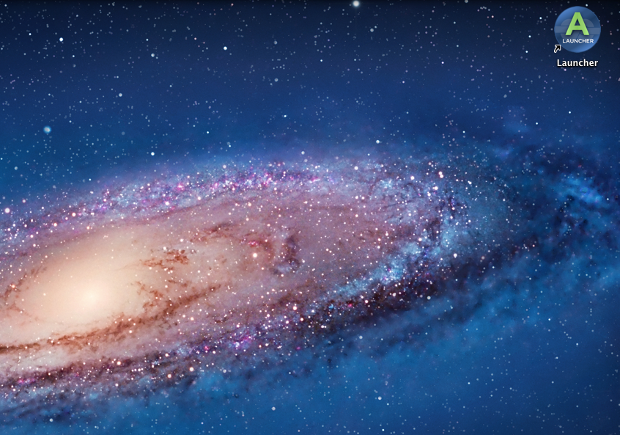 and have found it to be an easy multi-platform method for getting started in Python. 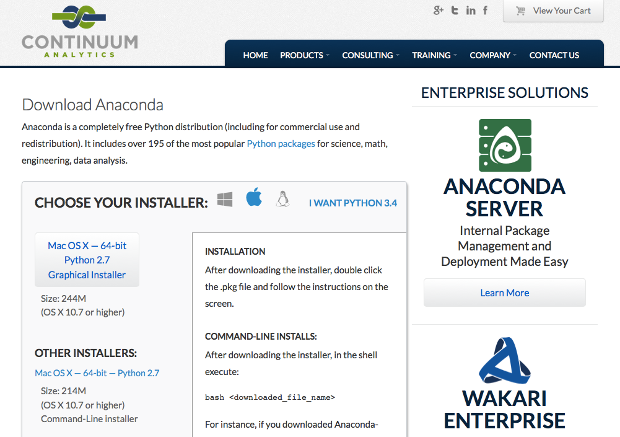 This article will discuss how to install Anaconda on Mac OSX. However, it is pretty straightforward to change it for Windows or Ubuntu, since Continuum Analytics provide easy installers for each. 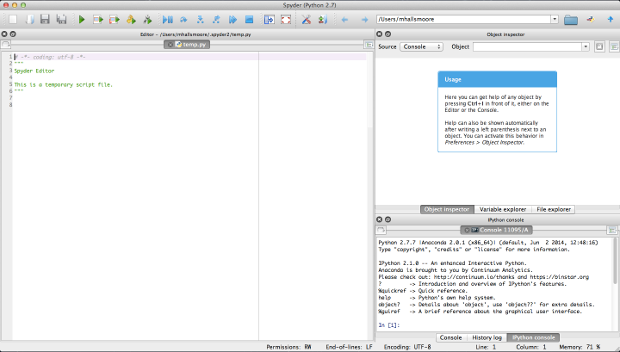 Once installed, I'll also describe how to run basic Python code using the accompanying Spyder IDE. 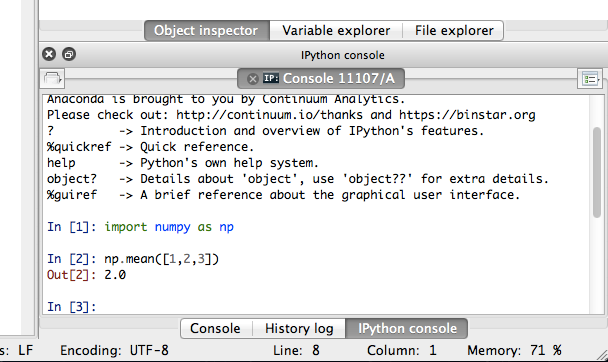 On the left hand pane you have a file editor, while the right hand pane contains an Object Inspector, a Variable Explorer and a File Explorer, which all allow you to see different aspects of your Python code. 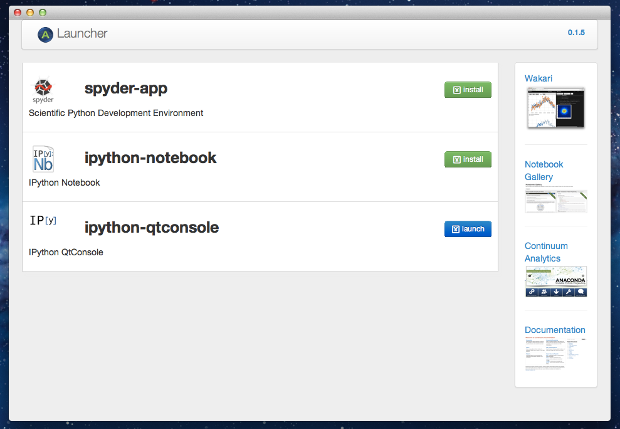 On the bottom right hand side is an IPython console, which allows you to carry out interactive Python programming. 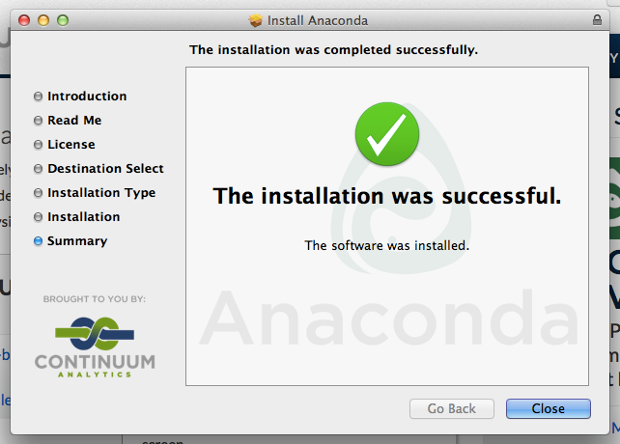 And that's it for installing Anaconda and Spyder on Mac OSX! This is a simpler procedure (on Mac!) 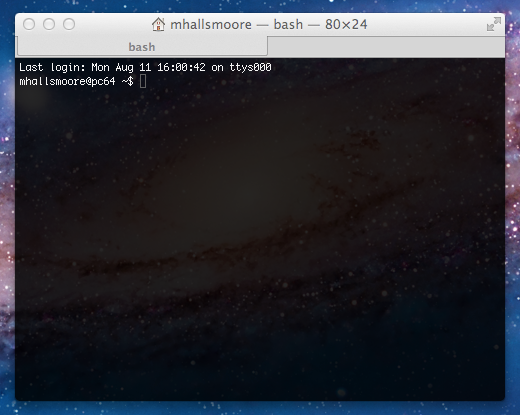 than the previous Ubuntu installation I mentioned before in this article. In the future I'll be discussing how to do the same for Windows and Linux, which will make your quantitative finance programs truly cross-platform.